Oculus – and by extension, Facebook – has high hopes for virtual reality. The company’s Touch motion controllers are a great first start with regard to bringing hands into the virtual world but it’s not content to rest on its laurels. 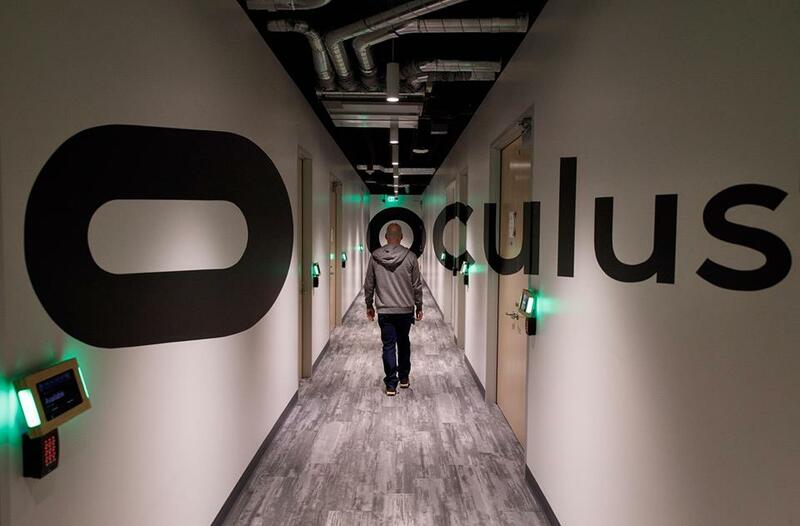 Case in point – Facebook founder Mark Zuckerberg recently paid a visit to the Oculus Research lab in Redmond, Washington. Led by Michael Abrash, the team of on-site scientists and engineers are actively working to overcome a variety of hurdles relating to things like optics and eye tracking, mixed reality and new ways to map the human body. The goal, Zuckerberg said in a recent Facebook post, is to make VR and AR what we all want it to be – glasses small enough to take anywhere, software that lets you experience anything and technology that lets you interact with the virtual world just as we do with the real one. Accompanying Zuckerberg’s post were a series of photos showcasing some of the stuff Oculus is developing. In one picture, we see prototype gloves that allow the wearer to draw, type on a virtual keyboard and even shoot webs like Spider Man. Another image showed the second anechoic chamber they’re building to perform sound experiments in. Once complete, it’ll be one of the quietest places in the world – so much so, in fact, that you’d be able to hear your own heart beating in it.